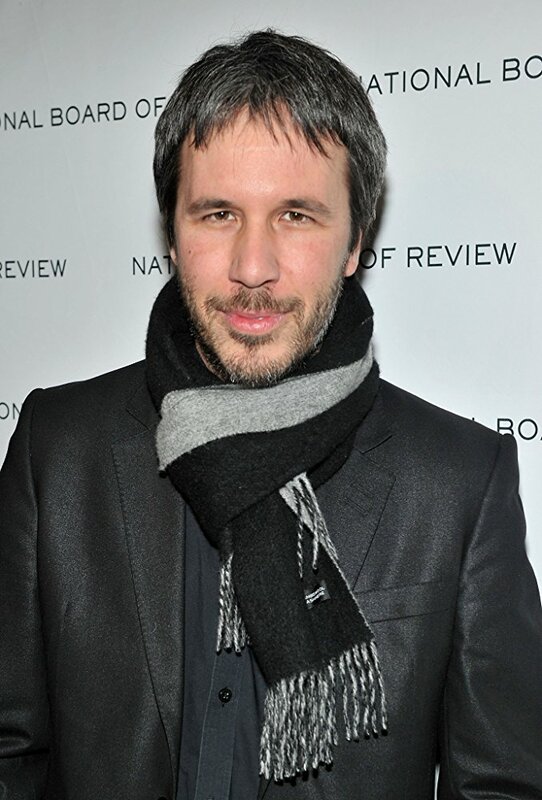 Director Denis Villeneuve said on The 4 Quadrant podcast that he’s currently working on the script for a new version of Dune. “It’s my turn to work on the pages right now,” Villeneuve said. The director said he’s gotten pages from screenwriter Eric Roth and he’s examining them. “It’s very exciting. I’m diving into that universe that I love so much,” Villeneuve said on the podcast. “It’s tough. Right now, I don’t know if the movie will be made….But I’m very positive. I’m very excited with” the pages Roth produced. Villeneuve is a fan favorite to direct Bond 25, a project still without an announced director. Bond star Daniel Craig is “rooting for” Villeneuve to direct the film, the Daily Mail’s Baz Bamigboye said in September. Bamigboye has had a number of Bond-related scoops proven correct. During the podcast, Villeneuve was asked about Bond 25. Much of the podcast deals with Villeneuve’s most recent film, Blade Runner 2049. You can CLICK HERE to listen. UPDATE (7 p.m. New York time): Brian Herbert, son of Dune author Frank Herbert, said on Twitter that Eric Roth delivered a first draft script.